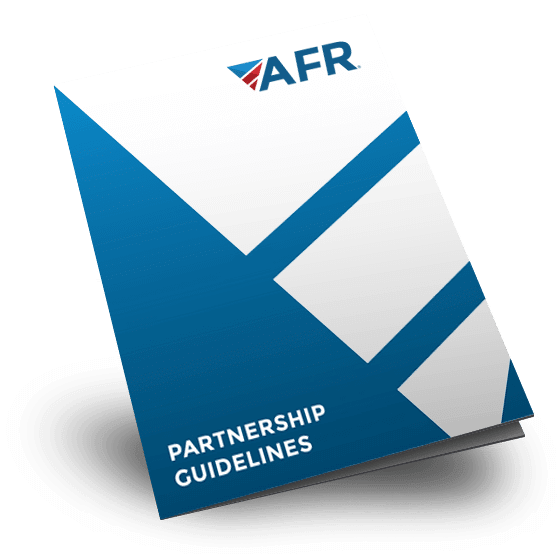 Amplify your value to your borrowers through a partnership with AFR. We are dedicated to your success by providing industry-leading technology, professional expertise and education, and an unbeatable, world-class client experience. We are redefining what it means to raise the bar. We are your partner. a loan-level basis to ensure maximum satisfaction.